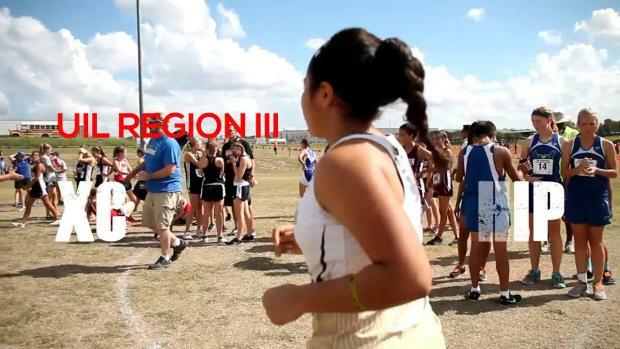 See all the teams who are moving on to the regional meet. 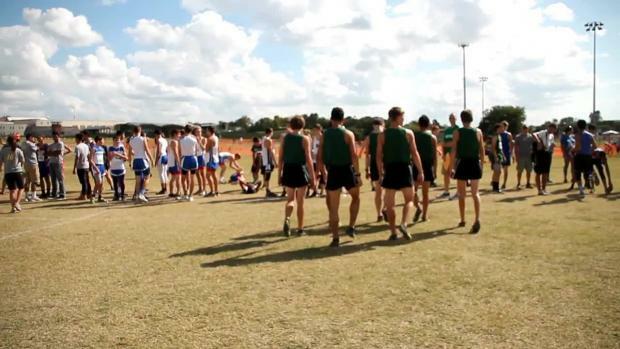 The place to check for ALL UIL Region meet results as they come in on Saturday! Check out coverage from all the regions here! Is there any good distance running coaches near or around Beaumont Tx?